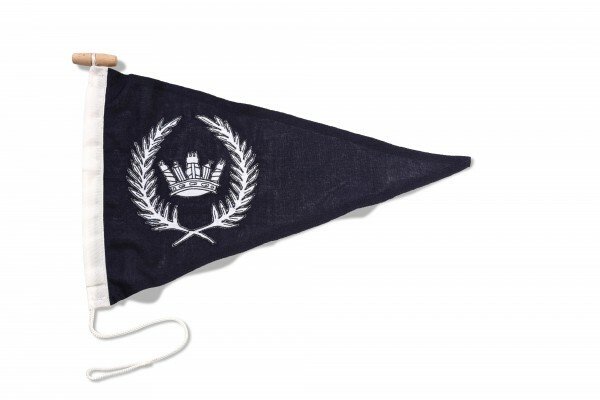 Product information "Burgee - Corinthian"
Burgee with the Corinthian Crown. Sewn from woven polyester and supplied roped and toggled ready to fly. Related links to "Burgee - Corinthian"